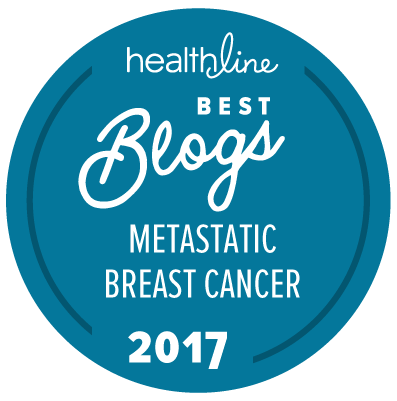 Thank you to one of my readers for nominating my blog for the Healthline Best Health Blog Contest! I have 19 votes so far! I’m getting my tail kicked..lol! 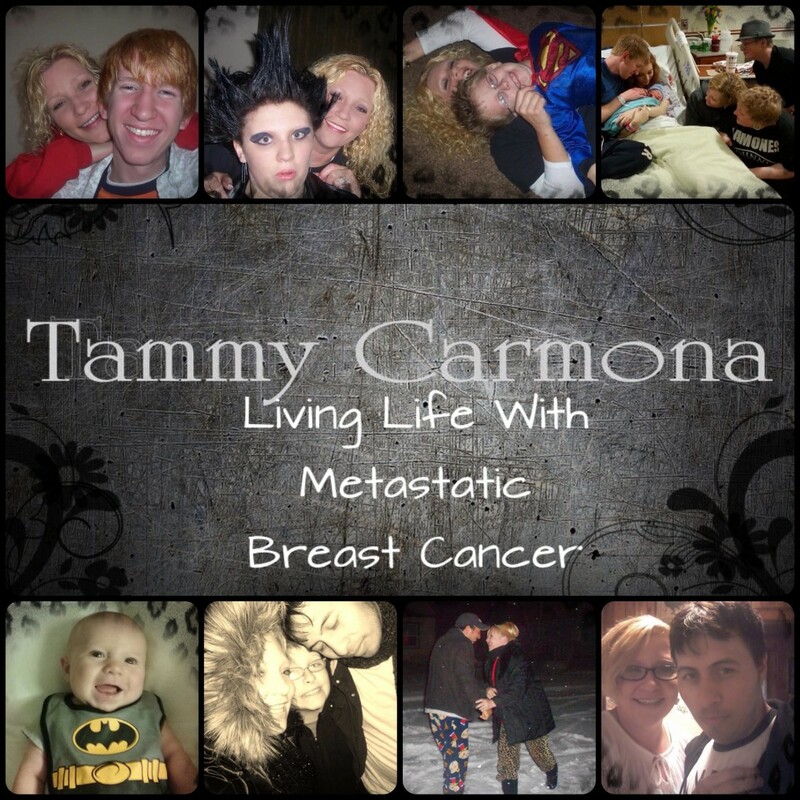 Click the Healthline link on my side bar and give me a vote please! Thanks you guys! 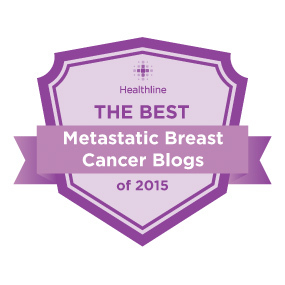 This entry was posted in Uncategorized and tagged Healthline, Healthline Best Blog Contest. Bookmark the permalink.